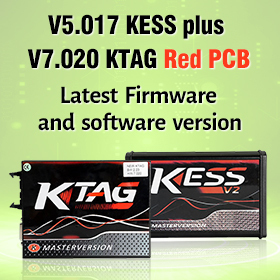 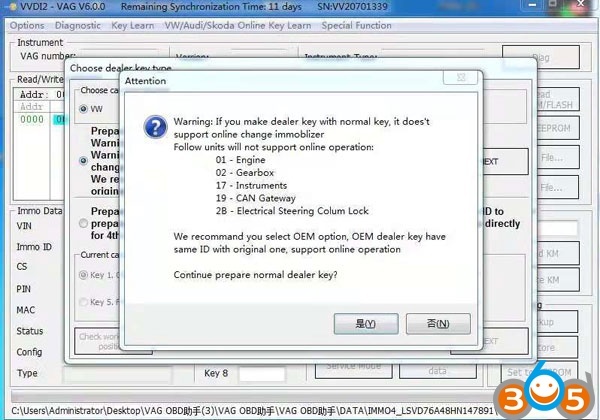 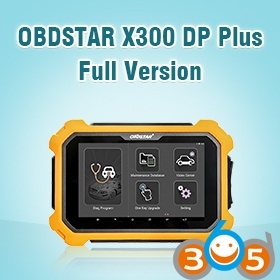 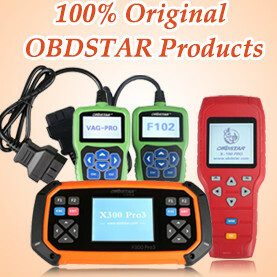 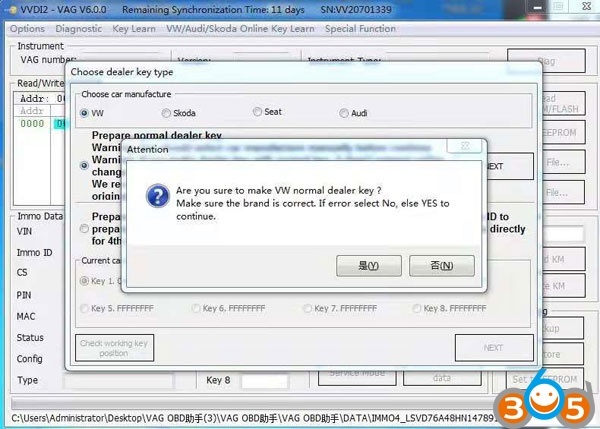 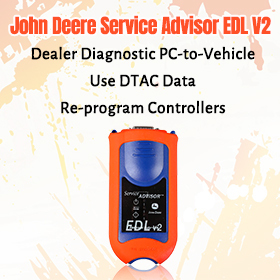 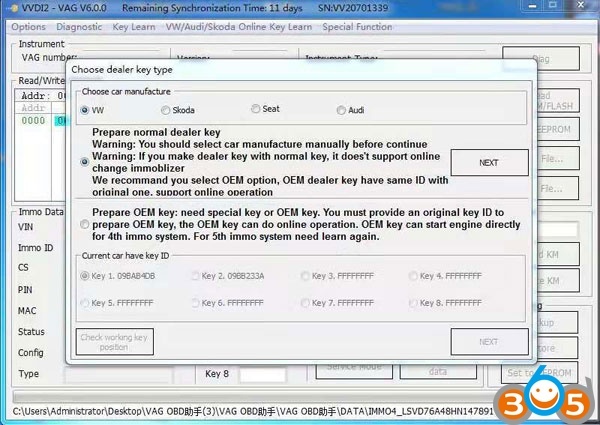 (Note: with VAG OBD cable, you can VW all key lost very easy via OBD II. 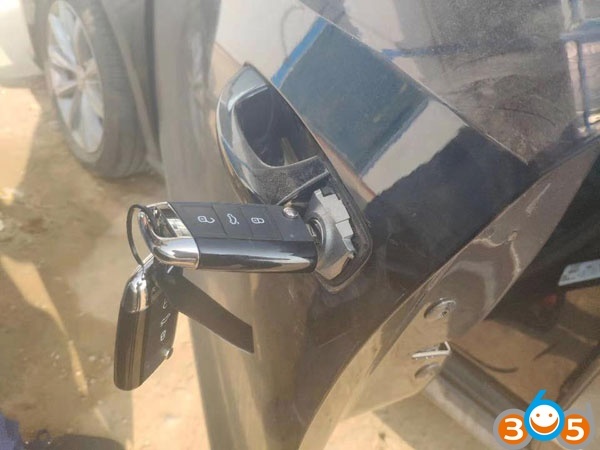 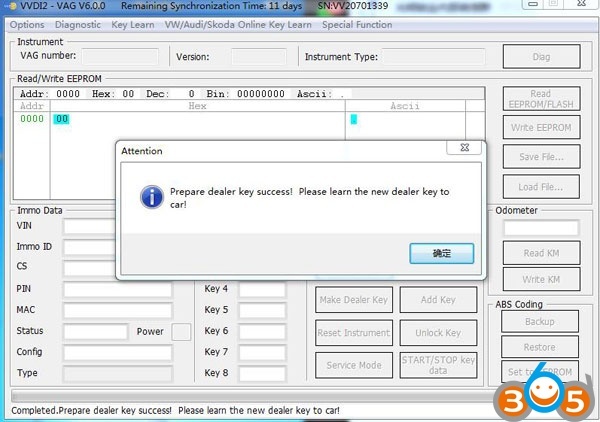 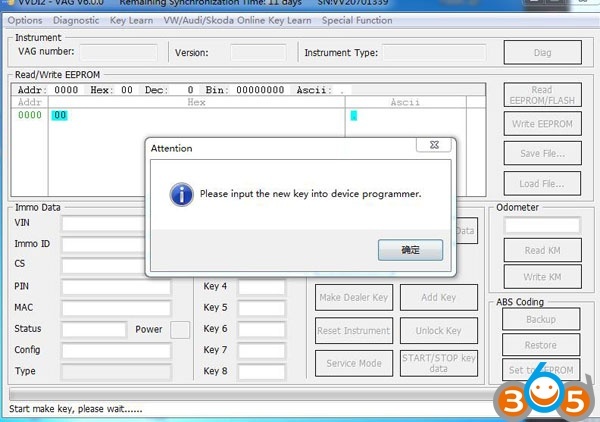 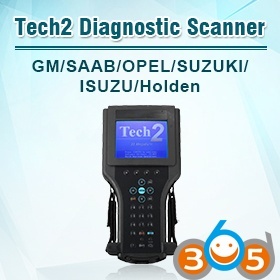 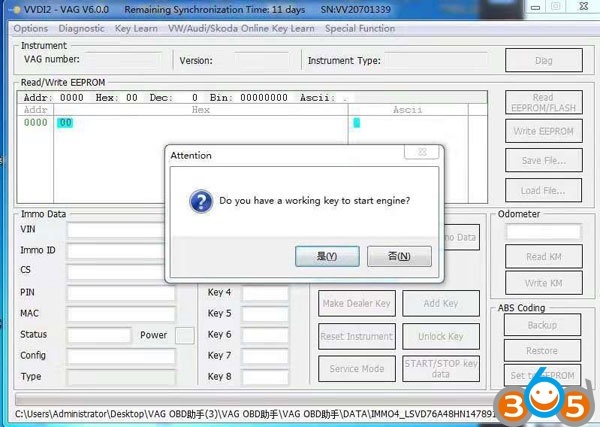 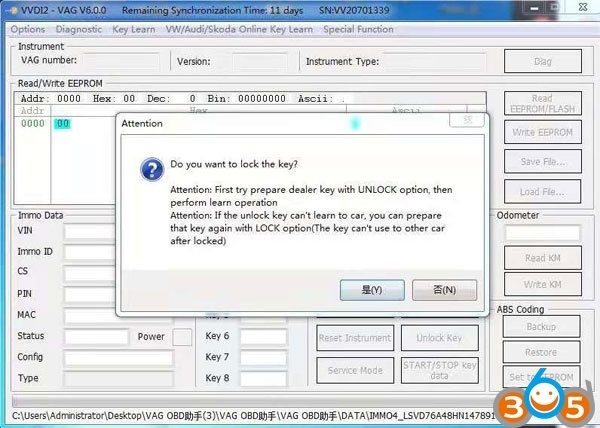 2: Do all keys lost or add key of VW, Audi, Skoda 4th generation dashboard. 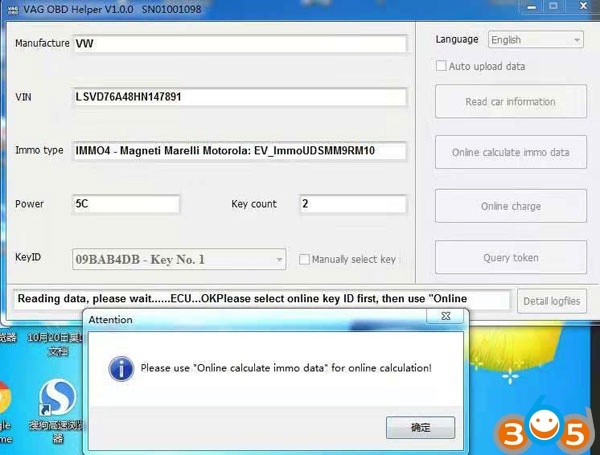 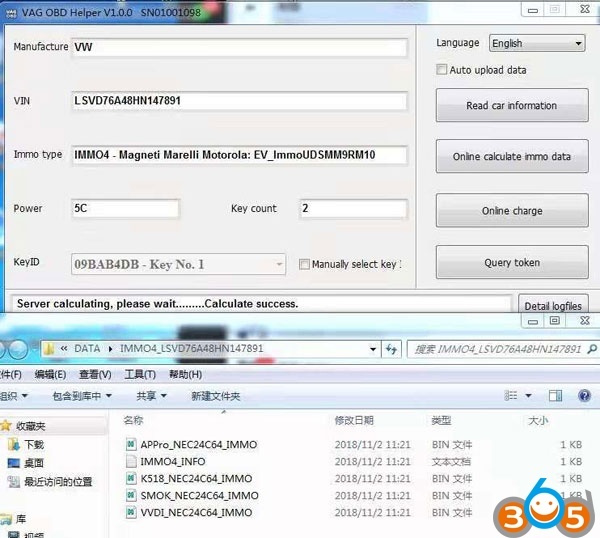 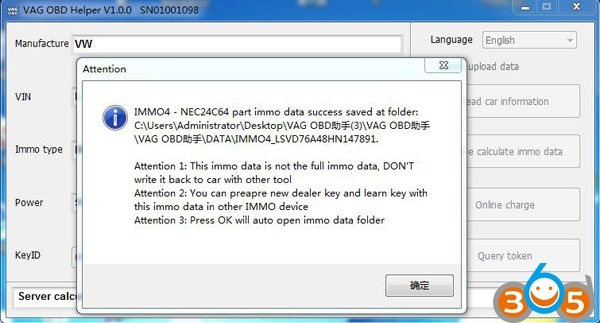 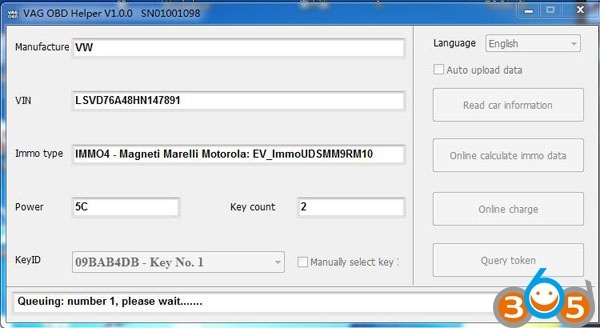 5.Support to Get BCM2 immo data on line for A6 A7 A8 Touareg 5th generation.